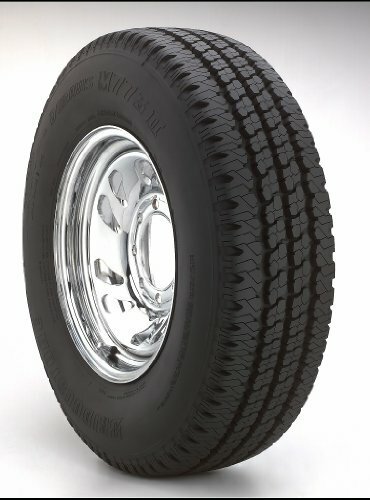 The Bridgestone Duravis M773 SWP II is an all-position, all-season tire which provides excellent traction on wet pavement, snow and ice for delivery vehicles, van and moving trucks. Enhanced casing, belt construction improves performance. The all-position, all-season tread pattern offers excellent traction on wet roads, as well as snow and ice. Sidewall protector ribs help resist cut penetration and abrasions caused by curb impacts and curb scrubbing. The steel-belted construction is reliable for heavier duty applications.